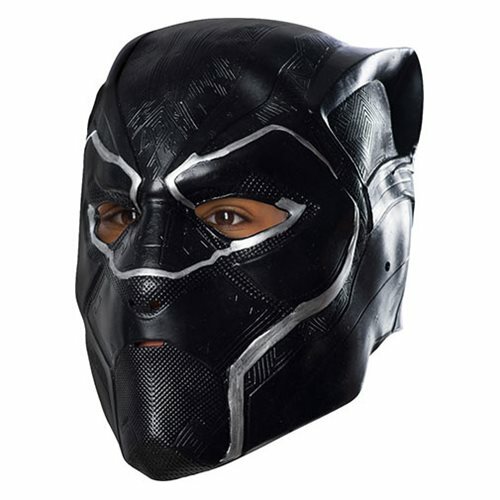 Mask yourself with this cool Black Panther 3/4 Mask derived from the 2018 Black Panther movie. No-one will ever know! Ages 14 and up.